The University of Arizona’s BIOTECH Project has a long-standing commitment of partnering with General Biology, Advanced Placement Biology, and Biotechnology teachers in Arizona. Through these professional relationships, the UA BIOTECH Project has been able to provide and develop hands on laboratory activities, materials and equipment, and host professional development workshops exclusively for these Bioscience teachers. 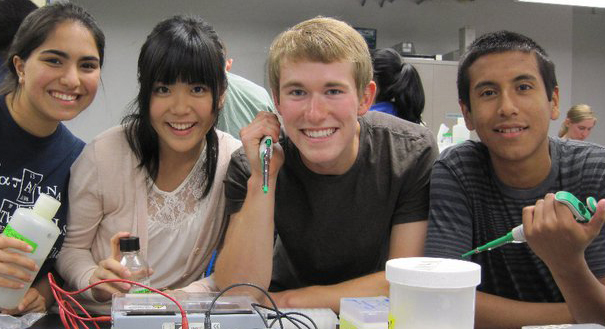 During the 2013/2014 school year, the UA BIOTECH Project has expanded their collaboration with the Joint Technical and Educational District (JTED) to provide educational support and services to their Biotechnology teachers in Tucson, AZ. This unique JTED-BIOTECH Project partnership has included the addition of a Full-time UA graduate student to provide in-class support to JTED Biotechnology teachers. Additionally, the UA BIOTECH Project has been able to connect UA graduate researchers with the second year Biotechnology classes and help guide students conducting independent research projects. 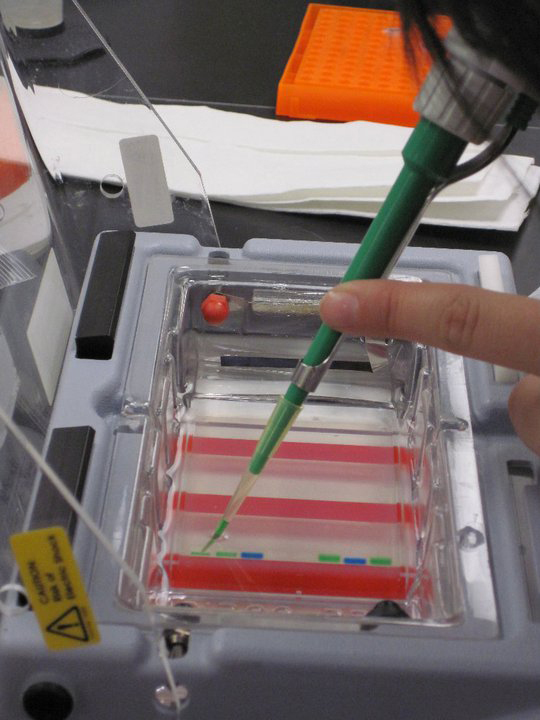 For JTED/Biotech activities click here.